Smiling and laughing at interaction is one of the important aspects which cannot be undermined due to any of the reason. 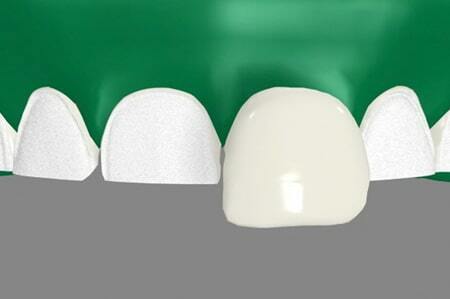 A dental veneer is a thin shell-like cover adhered to the surface of the tooth to give a stunning and beautiful smile. 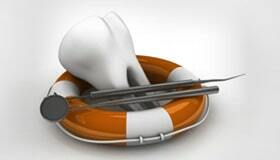 Even if the teeth are fragile can be masked effectively to appear and function as a natural tooth. For teeth are stained and can't be brightened by bleaching. For worn out or chipped teeth. For crooked teeth or uneven teeth. 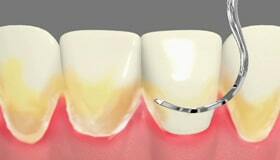 For uneven space or gap between the tooth. To close the gap between teeth. 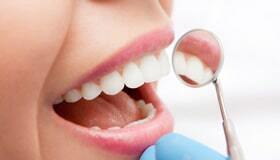 Consult dentist and have the discussion to share your objective. During this appointment, your teeth will be examined by taking X-ray and the impression of teeth and mouth. 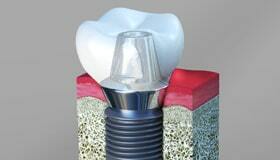 Usually, enamel, tooth surface is buffed nearly a half millimeter so as to allow the veneer. The impression taken is sent i to the laboratory to construct veneer and is received in a couple of week from the laboratory. Before fixing permanently, the dental veneer is placed temporarily to examine its fit and color and it is trimmed to get an actual fit and for the tooth to receive it is being cleaned, polished and etched. 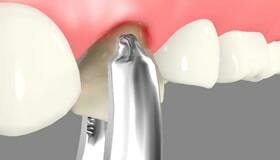 The surface of the tooth gets roughens which allows the strong bonding process. 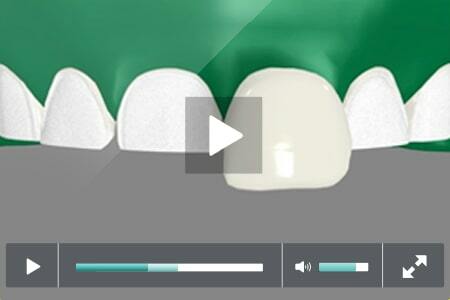 On placing the veneer on tooth special cement is applied on the tooth. Once it is properly placed than special light beam is applied on it, with the application of light chemicals in the cement get activated, hardening it quickly. Finally, excess cement is being removed for a proper bite and fine adjustment. Visit our cosmetic dentist after a couple of weeks to take a gentle check up to know how the gums are responding for your veneer. Increase the confidence in smiling and laughing as they are specifically molded for your teeth making it almost impossible to find the difference between a veneer and natural tooth. No additional caring or maintenance is needed, just brush and floss as you normally do in daily life. You can select the color of the tooth to look brighter or you can opt to closer color to your natural tooth so that it resembles the natural one.